I've taken several instructions from this answer and this answer. Furthermore, í noticed, that when i include my pdf in two parts like this, omitting the frame option in the first part, but including it in the second part still draws a border around the page i included in the first part! Can someone explain, why this is? After spending much too much time on this issue, i basically came to think that it's not possible to achieve what i wanted - at least not without redefining or extending something in the pdfpages-package. Not the answer you're looking for? Browse other questions tagged minipage appendices geometry pdfpages framed or ask your own question. 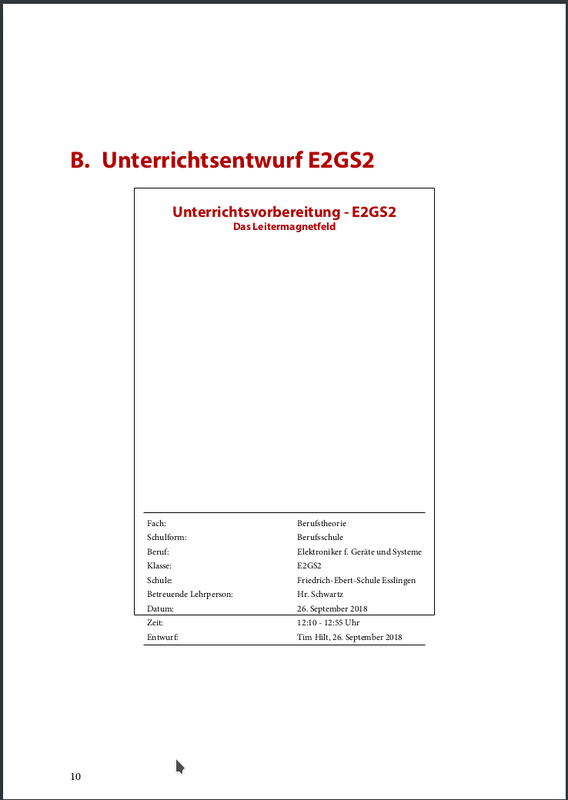 How to include PDF pages without a newpage before the first page? How to add a page number to the included PDF pages? A question about pdfpages: can I have a heading? How set margins to print when pdf files are inserted?